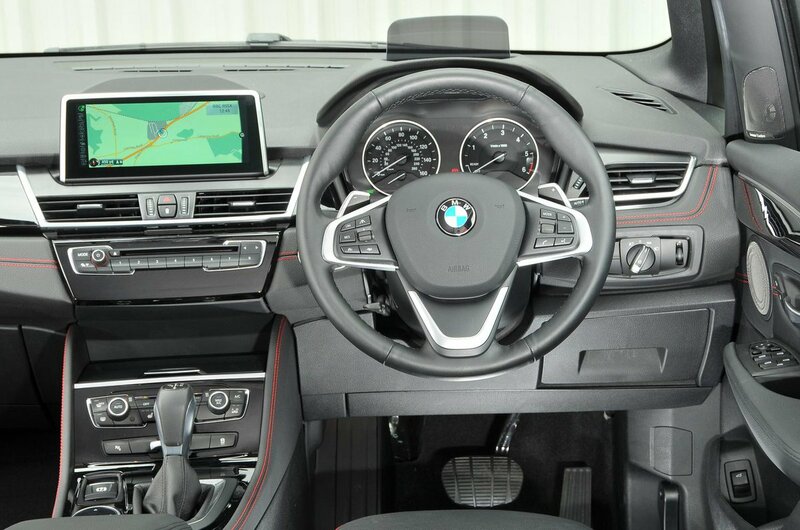 Used BMW 2 Series Review - 2014-present Servicing, MPG, Insurance | What Car? What used BMW 2 Series estate will I get for my budget? Thanks to a huge choice of engines, power outputs and even a hybrid option, there will be a BMW 2-Series Active Tourer to suit most pockets. 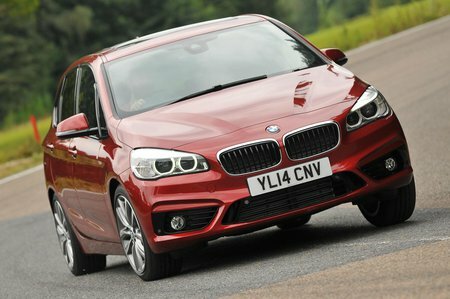 High-mileage BMW 218d SE models begin around £10,000. However, if you up the budget to £13,500-£14,000, you can find the same model with 20-30,000 miles . Petrol versions aren’t quite so numerous and will probably have covered fewer miles than their diesel counterparts, meaning prices are a little higher. The 218i versions can cost around £13,000. The 2-Series is also available as a plug-in hybrid, badged 225xe. These were the most expensive model in the range when new and are very rare as a used car. A lot of them are still young enough to be part of BMW’s Approved Used Scheme if you’re interested in one, but prices are still high for them, at around £30,000. How much does it cost to run a BMW 2 Series estate? All models registered after April 2017 will cost £140 per year to tax, but for cars registered before this date, running costs vary. The cheapest-to-run models are the 216d and the 225xe, as the road tax for both of these is free, although in the case of the 225xe this is outweighed somewhat by the high purchase price. These two are also supposed to achieve the best MPG, with the 216d claiming 74.3mpg and the 225xe rated at 99.9mpg. Unless you charge this plug-in hybrid after every journey, however, you’re unlikely to achieve that fuel economy figure. The next models are the 218d, with road tax of £20 and a claimed 68.9mpg, and the 218i, at £30 and 55.4mpg. The most expensive Active Tourers to run are the 220d xDrive (£115 and 64.2mpg), and the 225i xDrive (£190 and 44.1mpg). Both of these offer four-wheel drive, which makes them considerably more expensive to run than their front-wheel drive siblings. BMW recognised this and does offer the 220d in front-wheel-drive form. This cuts road tax to £30 and it should do seven more miles to the gallon, at 64.2mpg.